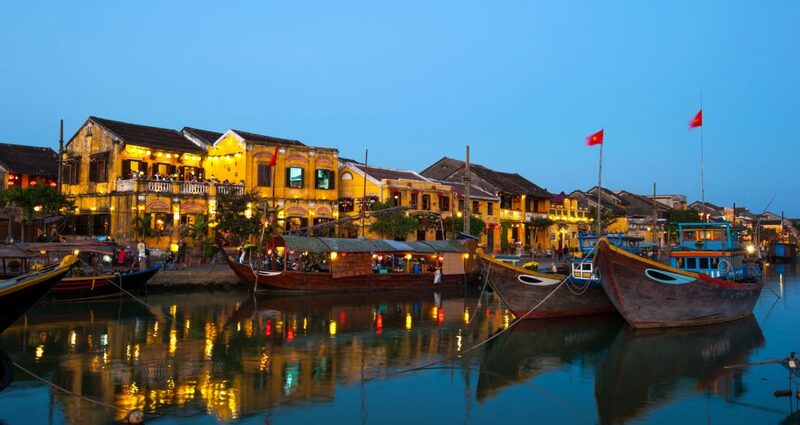 Hoi An is located in Vietnam’s central coast. The city is known for its well preserved Ancient Town and beautiful canals. 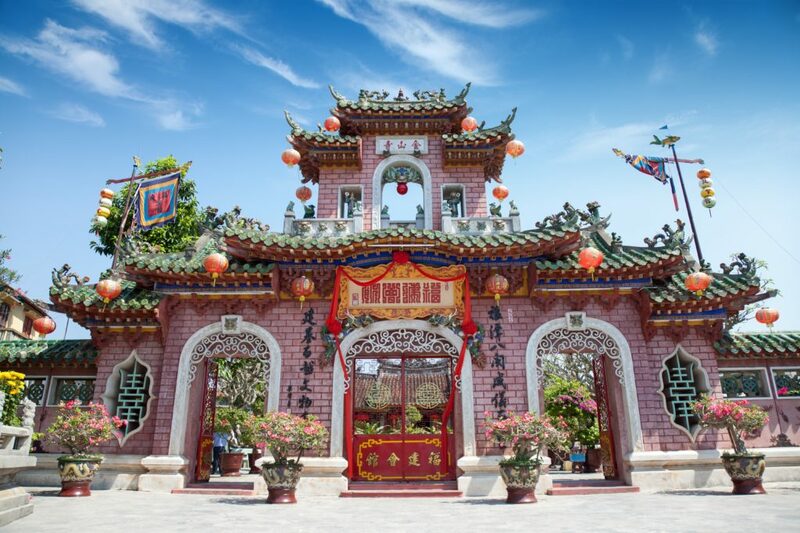 The city’s architecture reflects it’s history- a mix of eras and styles from wooden Chinese shophouses and temples to colorful French colonial buildings, ornate Vietnamese tube houses and the iconic Japanese Covered Bridge. 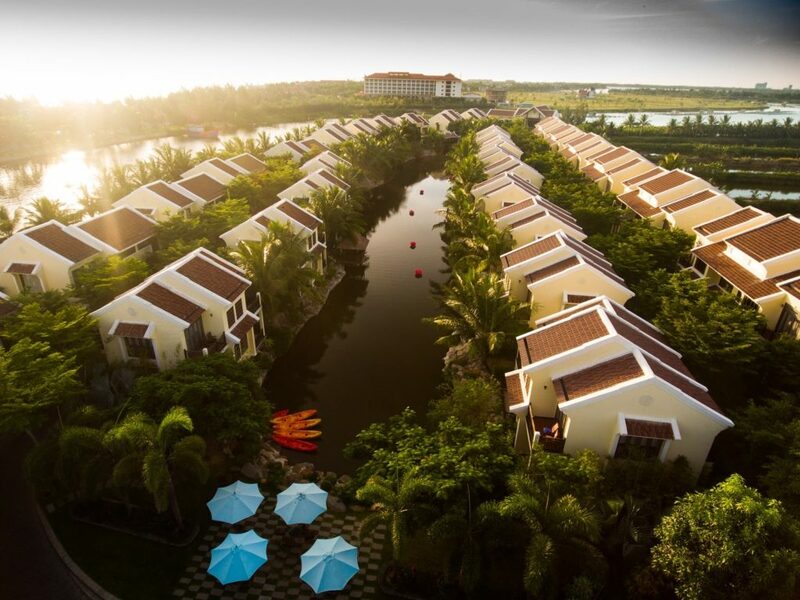 Koi Resort & Spa was inspired Hoi An’s timeless cultural heritage and the city’s charm. 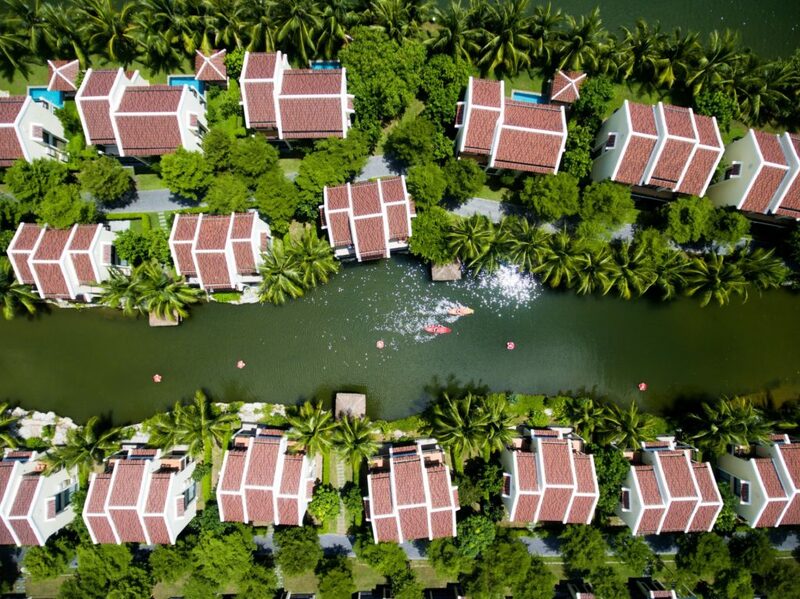 Just a short stroll from Cua Dai Beach, Koi is nestled on an isolated oasis beside the De Vong River- offering peace and privacy. The perfect romantic honeymoon escape. This romantic riverside sanctuary is home to a luxurious and tranquil spa as well as multiple bars and restaurants. 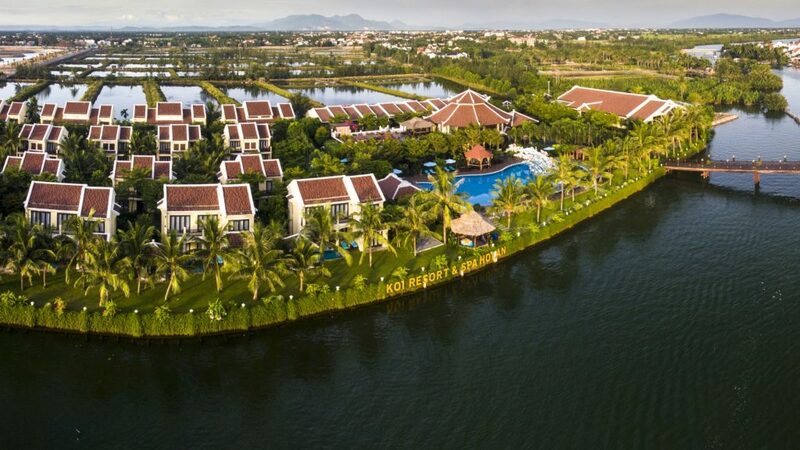 When we aren’t relaxing at Koi Resort & Spa‘s beautiful pool, Walker and I will be visiting My Son Sanctuary- a cluster of abandoned Hindu temples constructed between the 4th and the 14th century AD; Hoi AN Night Market; the famous Japanese Covered Bridge, Hoi An Ancient town- a UNESCO World Heritage Center and Fukian Assembly Hall- a Chinese style temple founded in 1692. 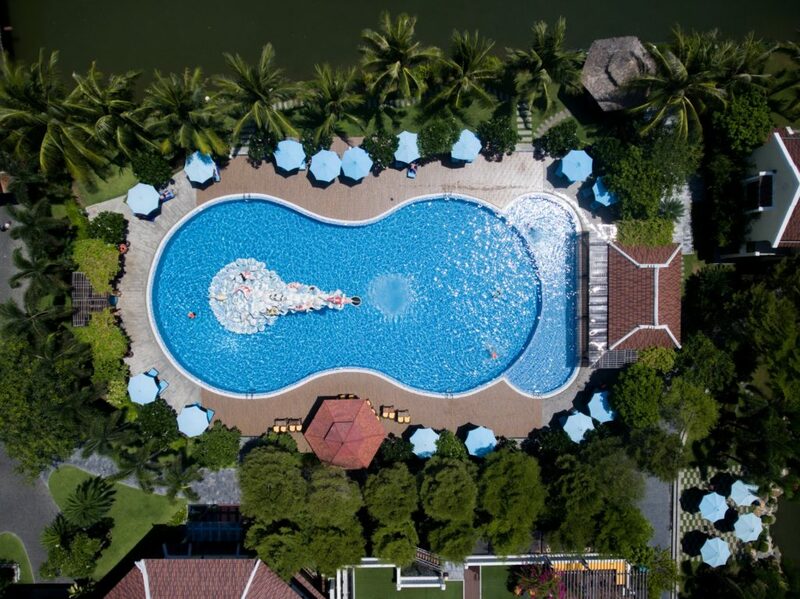 This is just a short list of all the nearby sights and attractions, making Koi the perfect destination for a both a relaxing and adventurous vacation. 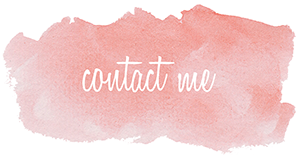 We are so thrilled to have the opportunity to visit such a wonderful place and I cannot wait to share all my adventures while staying at Koi Resort & Spa with you! Be sure to follow along!